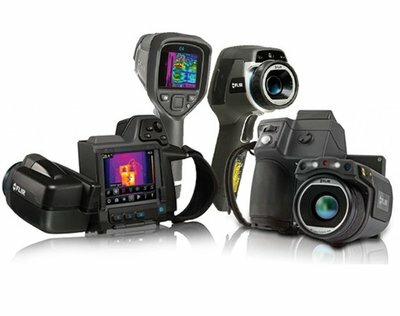 The thermal imaging camera's for industry are suitable to visualize temperature differences in electrical installations. 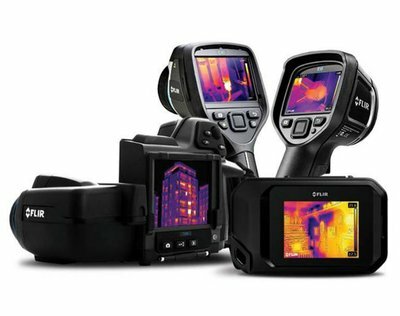 The thermal imaging camera's for building and HVAC are suitable for the visualization of temperature differences in floors, walls, roofs, windows and air conditioning systems. 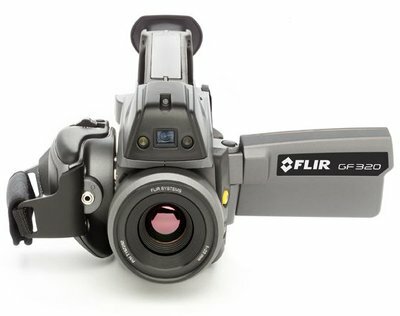 FLIR gasfinders are thermal imaging camera's designed specifically to visualize gases in active industrial processes. 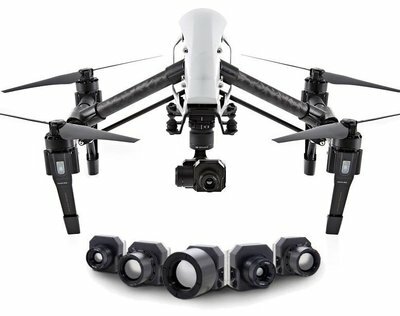 The thermal imaging camera's for drones are very compact and lightweight models, including onboard recording functions. 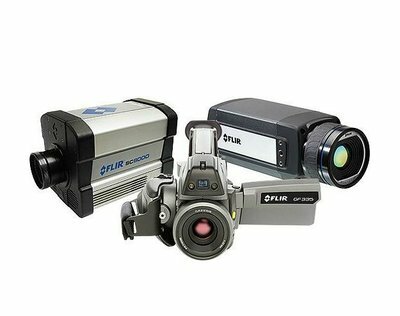 The thermal imaging camera's for automation are used for visualizing and alerting temperature differences include forcing detection and fire detection in waste bunkers and warehouses with storage facilities. 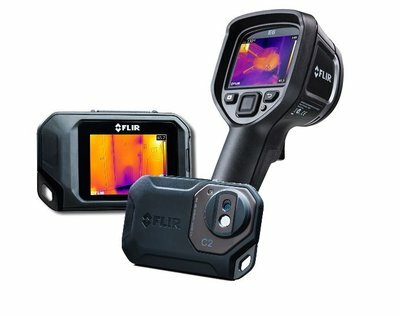 Point & Shoot thermal camera's from FLIR are easy and affordable. 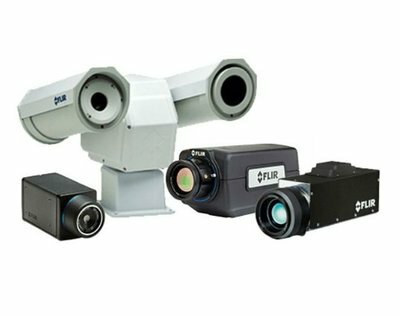 Those camera's combine an infrared image with a visual picture, thanks to the patented and unique MSX® functionality.